Creating a distinctive brand voice allows your social media audience to feel that they ‘know’ your company – it also makes your messages far more memorable. When putting together some ideas for your tone of voice and brand personality, consider both how you wish to be seen as a company and who your audience are. Where you’re targeting a youthful audience and pitching an edgy, innovative product, it makes sense that your voice will be equally as youthful, and potentially more controversial than it would be if you were to be selling to the over 50’s. People don’t buy from companies, they buy from people – it’s critical that your audience get to see the human faces behind the brand. Post updates about your team – the new members, those who are retiring and the achievements of individual members. Your social posts should be a mix of 80/20 – 80% content that’s useful or valuable to your audience, and 20% promotional. This balance is a well-known equation in the marketing world, however amongst these posts you should also introduce updates that focus purely on spreading a little joy – so thank your followers when you hit a certain figure, send seasonal greetings and consider promoting a singular good cause that’s close to your own heart (this latter point should also warrant a donation – you could even partner with the charity to help promote their events and fundraising efforts). No one likes to feel as though they’re being played – not least your customer base who may begin to notice that you post the exact same forms of content, on the same days, at the same times. Whilst tools such as Hootsuite, Every post and Buffer have their place, they must be handled with care – so change up your content strategy and times of posting; you also need to regularly check in and respond to every reply and message in a timely manner. Consumers today expect customer service via social media – they use it not only to positively interact with brands, but also (and arguably in higher numbers) to complain. 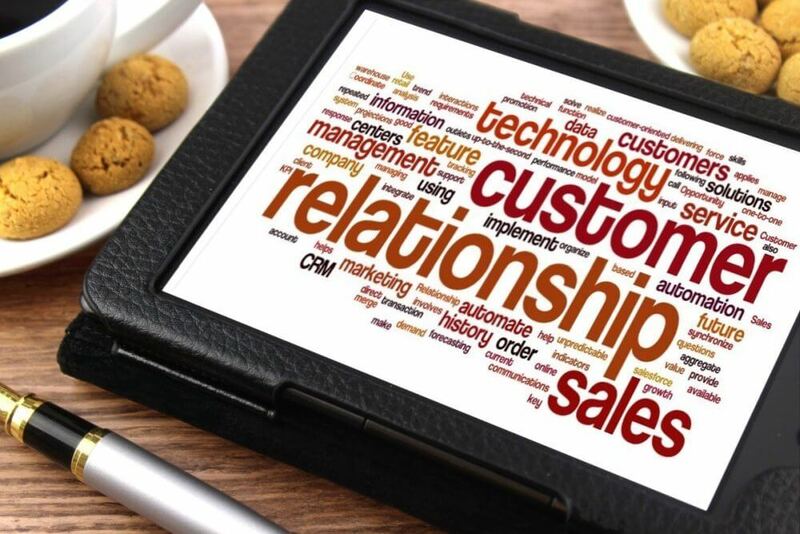 Consider this as key to managing customer relations – and read our blog on how to use social media as a customer service platform.